If you can believe it, October is past and November is upon us. October was an incredible month at Briarwood. 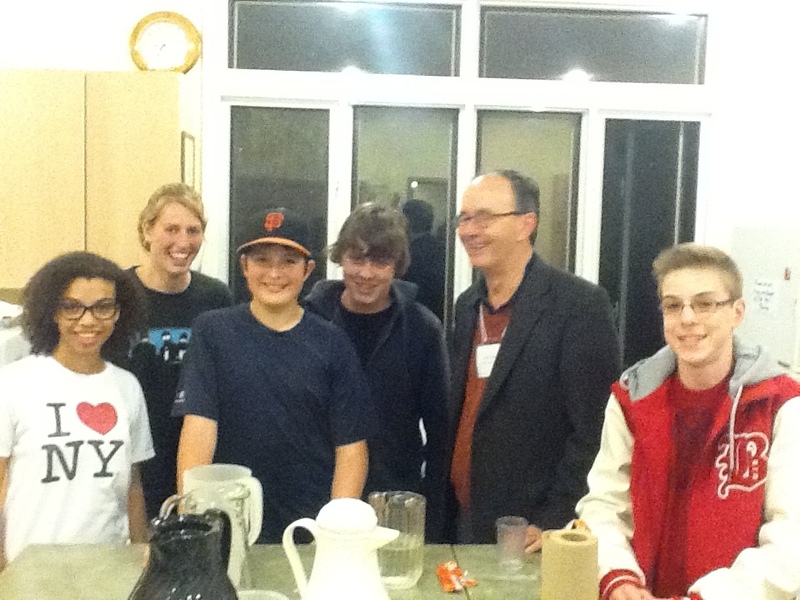 We started with World Communion Sunday, then enjoyed a Blended Service all together, including 18 children. Also in October, God raised up for ministry in this congregation Danielle Pierre, as full-time Children and Youth Director. What a gift she has been already. October included two weeks of orientation for Danielle, and thank you s to Tisha M., outgoing youth group leader, and Judy P., outgoing family ministries leader. October ended with a weekend that included a Pizza party for Tisha, the Fall Clean-Up, an amazing, amazing Organ concert, and our Covenanting Sunday with Danielle. Hallelujah, and thanks be to God for a great and memorable time of ministry and mission in October. And thank God for November already. This month I look forward to the practices between services of Briarwood’s Advent Children’s Choir with Alejandro. This choir is preparing for December 2nd, our next Blended Service together, where we’ll mark the beginning of Advent. So invite your neighbours, the kids on your street, our co-workers’ kids, your grandkids, your own children, for this great opportunity. I also look forward to Briarwood P.E.D. Day Camp on November 23rd. Again, please invite all the children you know and love to participate in this joint Day Camp, led by Danielle Pierre of Briarwood and her counterpart from Westminster Presbyterian Church. Friends, we are blessed at Briarwood. So many celebrations and joys, that I can’t list them all here. But let me remind us of this: the church doesn’t have a mission. God’s mission in the world has a church. As we go through the book of Genesis, and finish this month with the stories of Joseph and his family and brothers, we’re reminded of that. That God is the God at work in our lives and in our communities at all times, when it looks that way and when it doesn’t. Our focus is always on this God, who loves us and loves this world. What we do, how we invest our time and resources, all stems from this claim. This God made known in Jesus. This God, whom to love is perfect freedom and to serve is joy eternal. 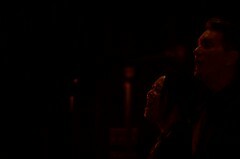 I would ask you to please pray especially this month for Danielle, and for the Children, Youth and their Families in this church and community, as Danielle begins ministry with them here. I write this on Friday October 26th but as I look out on the church lawn with my window open wide, it feels like August 26th. It is amazing, how quickly the weeks fly by, but I rejoice that at the beginning of every week, we get to spend an hour or two together, with God, to pray, to focus and to be fed. This Sunday we come to the story of Abraham and Sarah, and their call from God to leave the land they know and to go to a new place. A call. A promise. 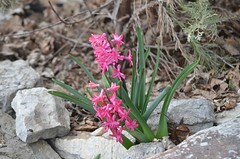 Genesis 12: 1-9. At both 10 a.m. and 11:30 a.m. we will have a time of covenanting with Danielle Pierre, our new Children and Youth Director. She will be asked about her wish to serve Christ here and we will be asked about our wish to welcome and support her. “Singing our Faith” continues at 11:15 a.m. (Reformation Sunday!). 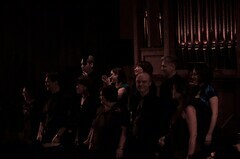 those preparing for the Music for Autumn Concert Extravaganza Saturday night at 7:30 p.m.. 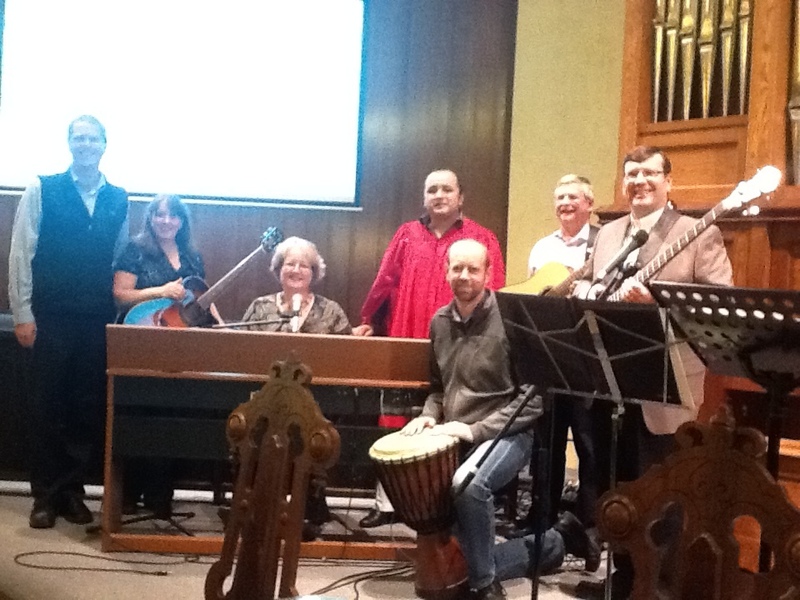 Musicians in the blended service that opened Synod this afternoon. Yes, that is Rev. Dr. Roland Devries on the Djembe! Thank you to everyone for a good morning all together at last week’s blended service. We had 164 kids and adults for the service. A huge thank you also to Cathy A. and Cheryl S. and their team for a fantastic brunch afterwards. Between events like this and Nova cook-offs and potlucks, I think its high time for a Briarwood cookbook! This Sunday at 10 a.m. we look at the promise and covenant God makes with all creation after the story of Noah’s Ark. At 11:30 a.m. Nancy G. will share part of her faith story. Nancy and Fred attend this service with their two (precious) daughters Hannah and Hailey. The Singing our Faith study starts at 11:15 a.m. in the East room, with the Rev. Dr. Harry Kuntz. As we transition to one full-time position in Danielle, we remember with thanksgiving to God all the work and prayers of Tisha M. and Judy P., who have faithfully headed up this ministry so far. Today and tomorrow the Synod of Quebec and Eastern Ontario meets at Briarwood. You can see our sign welcoming them below. 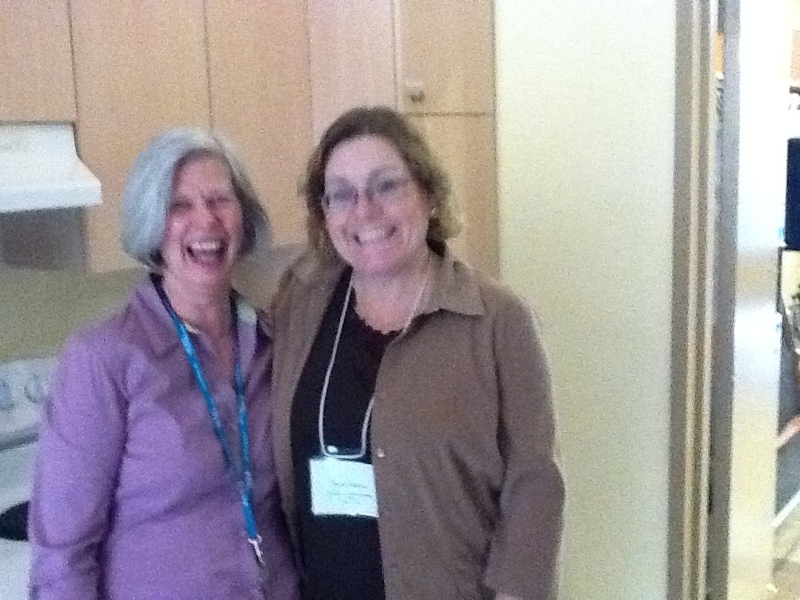 There is also a picture of Margaret B., the conference organize. Thank you Margaret! With her is the Clerk of Synod, Donna M.
With all good wishes. See you Sunday. This Sunday we have one Blended Service at 10:30 a.m., followed by a brunch for all. We look forward to a combination of music from organ, choir, and worship bands. We also look forward to receiving 7 new members to Briarwood. Nine will join in total this month. 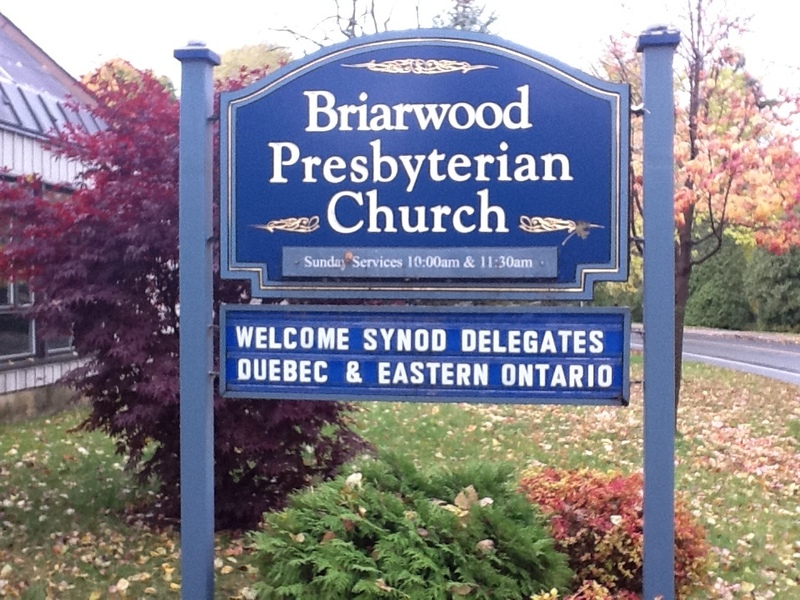 all those preparing to welcome the 138th Meeting of the Synod of Quebec and Eastern Ontario to Briarwood next week – opening worship 2 p.m. Friday Oct. 19th, open to all.